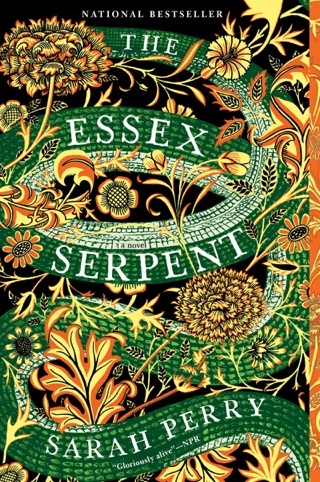 Loosely inspired by Charles Maturin's 1820 novel, Melmoth the Wanderer, the successor to Perry's 2016 novel, The Essex Serpent, is an unforgettable achievement. At 42, British-born translator Helen Franklin lives in Prague, denying herself love and pleasure to atone for an unnamed wrong she committed 20 years before. In December 2016, she has a disturbing encounter with her friend, university professor Karel Pra an, during which Karel clutches a leather file and speaks wildly of Melmoth, a specter that folktales claim was among the women who glimpsed the risen Christ. After denying her sight of God, she was cursed to wander forever, seeking out the wicked in the hopes that bearing witness will win her salvation. 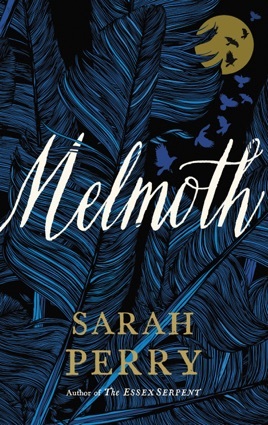 When Karel suddenly disappears, Helen delves into his file, which chronicles Melmoth's appearances to individuals culpable of individual or collective acts of cruelty. Soon, she too is haunted by a shadowy figure and drawn inexorably toward a reckoning with her past. Though rich in gothic tropes and sinister atmosphere, the novel transcends pastiche. Perry's heartbreaking, horrifying monster confronts the characters not just with the uncanny but also with the human: with humanity's complicity in history's darkest moments, its capacity for guilt, its power of witness, and its longing for both companionship and redemption.